Just like the Tecno W3, the Tecno W2 also comes with Android version 6.0 (Marshmallow). 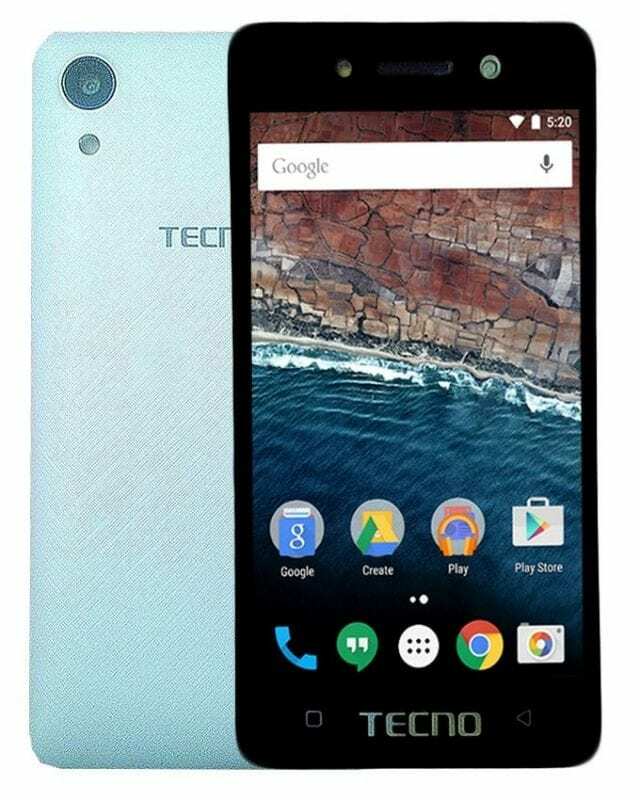 Tecno W2 is an affordable smartphone with entry-level specifications. The new W2 is quite an unpopular smartphone in the Tecno W series with Tecno W1, Tecno W3, Tecno W4 and recent W5 as relatively popular phones in the series. It comes in different colors with the most popular being black. Tecno W2 sports 4.5-inch FWVGA display with a resolution of 480 × 854 pixels and pixel density of 294ppi. This smartphone measures 136 x 67.3 x 11.4mm in size. This handset operates on Android 6.0 (Marshmallow) powered by 1.3GHz Quad Core processor. This phone comes with 1GB RAM and offers 8GB of built-in storage expandable via MicroSD card up to 32GB. It comes with 2MP main rear camera with flash and front facing camera with flash. This device packs removable 2500 mAh Li-ion Battery. This W2 smartphone supports 2G/3G connectivity, Wi-Fi, Bluetooth and USB. It also comes with Stereo FM radio. The Tecno W2 is currently available in Nigeria in White & Grey colors, via Jumia Nigeria ,you can check the link below to view Tecno W2 price on Jumia. Tecno W2 Price in Nigeria ranges from N14,000 to N19,500 depending on your location in Nigeria.